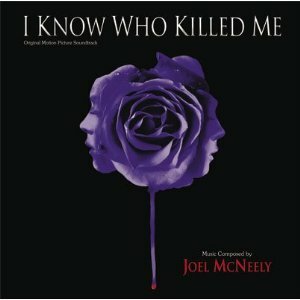 No, I didn’t see “I Know Who Killed Me”. Let’s be honest, you didn’t either. In fact, looking at the box office stats for the R-rated Lindsay Lohan thriller, it seems that hardly anyone did. And why would they? The film’s trailers looked just plain terrible, the critic’s reviews were just plain terrible, and Lohan’s acting is just plain… well, to be fair, mediocre. It looks like the sort of film that was made to flop at the box office… the era of the sleaze thriller is over, kids, “Basic Instinct” was 15 years ago. You’d think they would learn a little quicker. 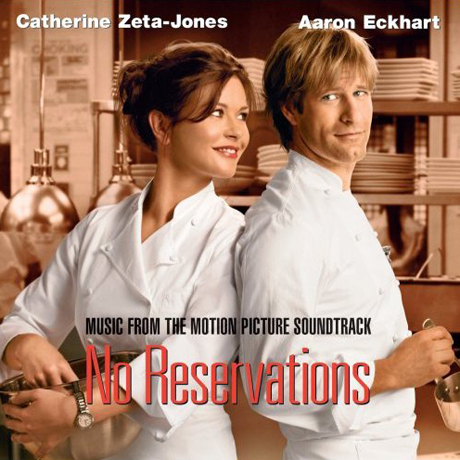 A gastronomical romantic comedy starring Catherine Zeta Jones and Aaron Eckhart, No Reservations follows the fortunes of top New York chef Kate (Jones), and the way her life changes when she unexpectedly becomes the guardian of her young niece, Zoe (Abigail Breslin from Little Miss Sunshine). Director Scott Hicks’s cute romance was a comparative box-office success, but had a somewhat checkered musical history. 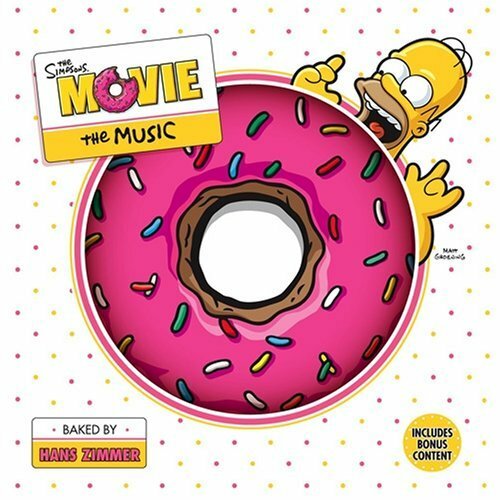 Marc Shaiman took a break from the film scoring world in the early 2000s to embark on a Broadway career in the company of his lyricist partner Scott Wittman. 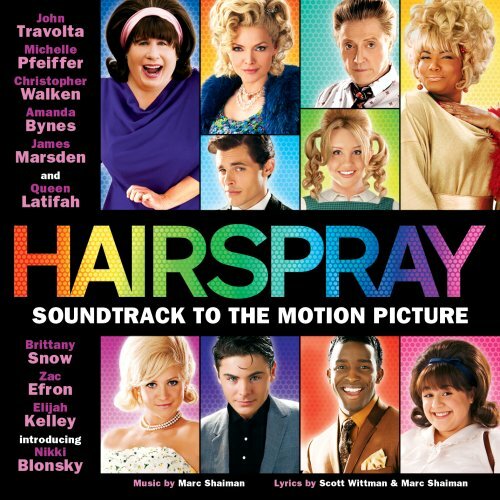 The result of their collaboration was Hairspray, a charming and effortlessly sunny musical based on the 1988 film by John Waters, about an overweight teenager named Tracy Turnblad who, in 1960s Baltimore, dreams of performing on a popular TV dance show.